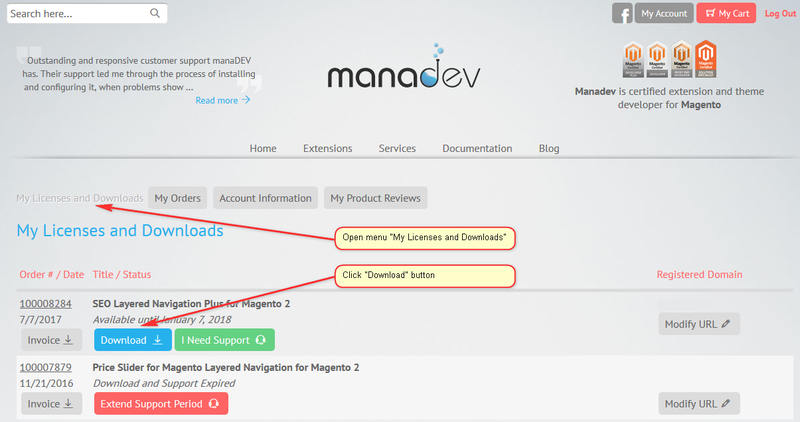 Upload all files of the extension to base (root) Magento directory. For Linux systems, connect to SSH. In Windows, open Command Prompt. Here and below both SSH on Linus and Command Prompt on Windows are referred as Shell.